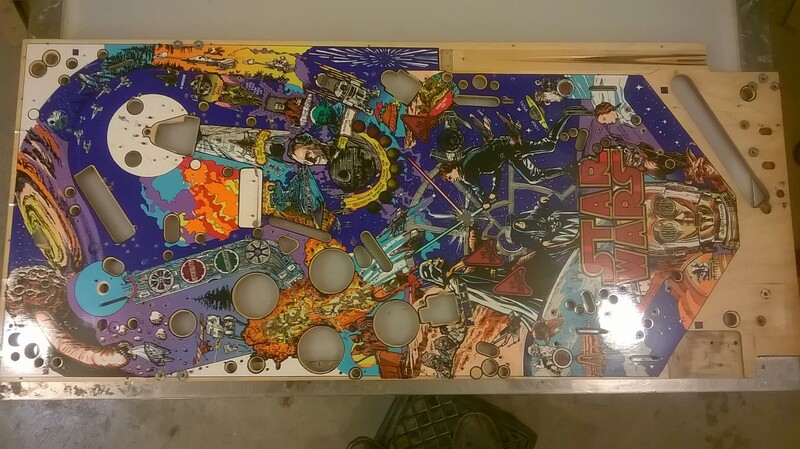 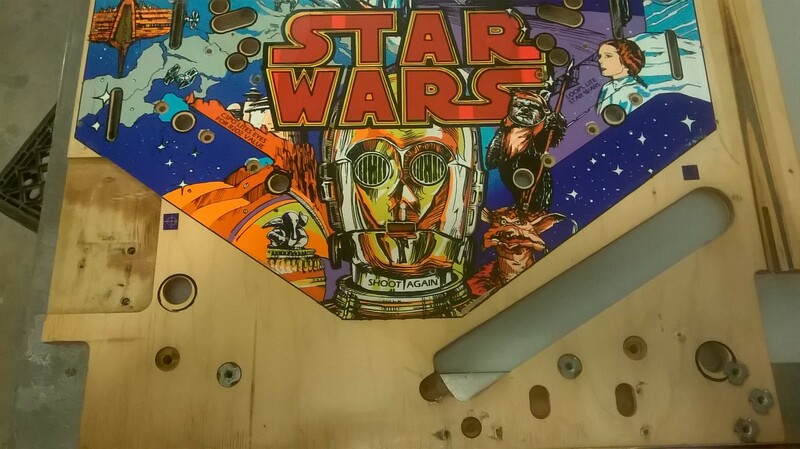 May the Force be with you, and also with your Data East Star Wars Pinball Machine! 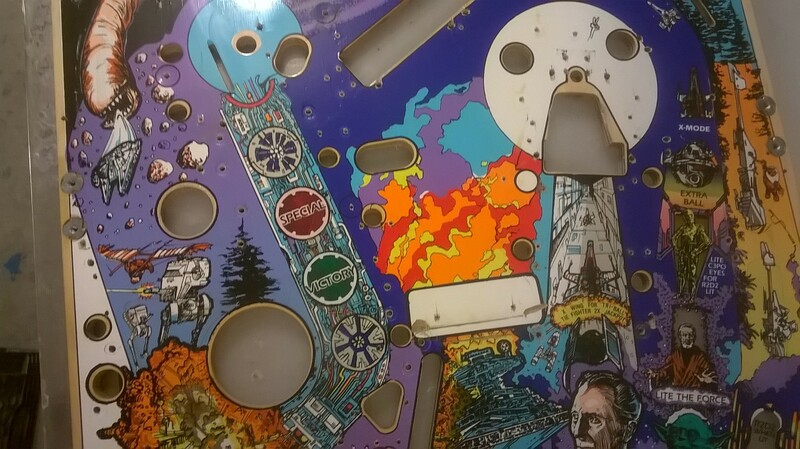 Get this playfield, restore it, clear coat it, swap it in. 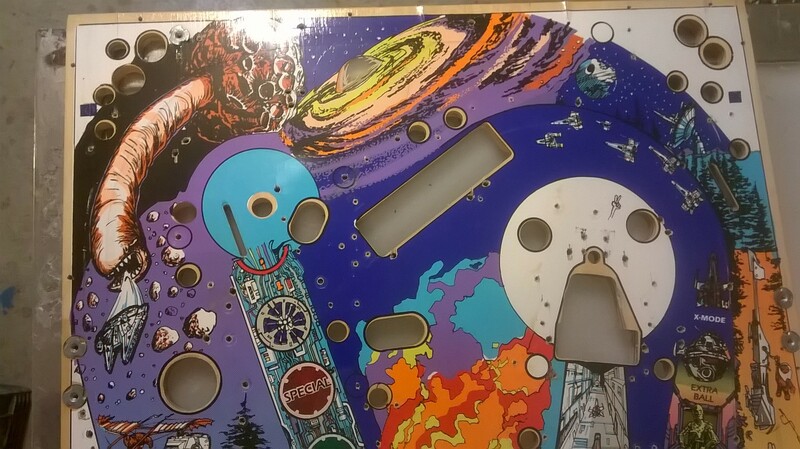 Then get yourself some of that sweet sweet updated code from Chad, and while you are doing all that order a colorDMD, and screw it go all in with a PinSound board as well! 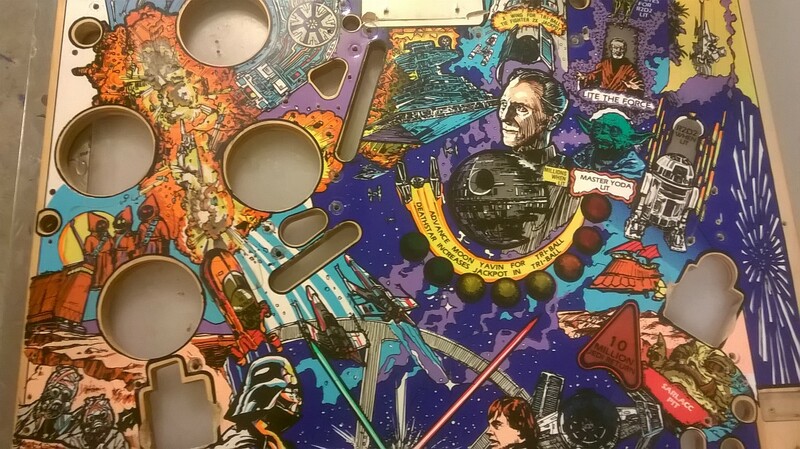 You will have the prettiest and nicest freaking Star Wars around…and start it out with this used, yet restorable playfield for only $275. 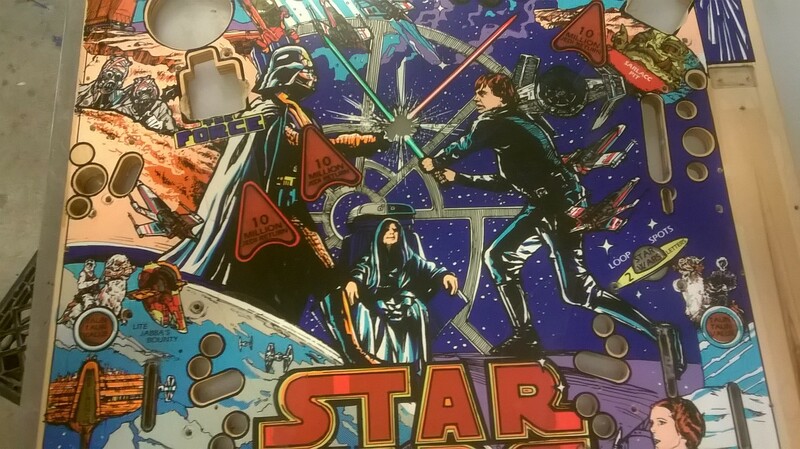 When you have at title like this that will likely never be reproduced due to licensing issues this is an incredibly cheap opportunity to make your game perfect.